Taking a page from a number of colleges across the country, Marquette University is getting rid of plastic straws in its campus eateries and replacing them with paper versions, MarquetteWire reports. The change, part of the Milwaukee campus’ broader sustainability initiatives, will take place at the school’s retail outlets, including its Marquette Place eatery and its Brew cafes. Earlier this year, campus Brew locations also began using more environmentally friendly cups. 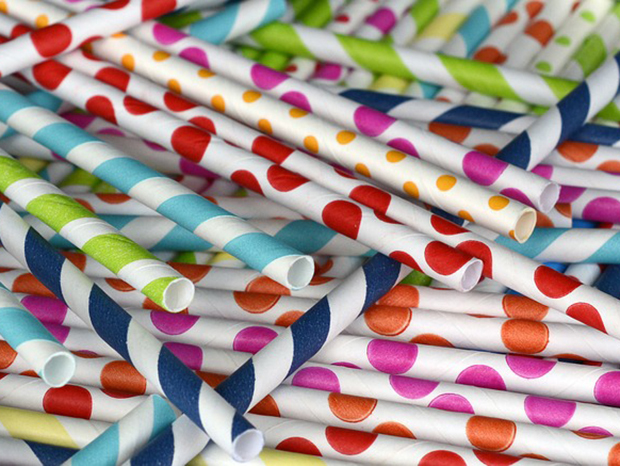 “When people use a paper straw instead of a plastic one, they feel a sense of pride and agency,” the school’s sustainability coordinator told MarquetteWire via email. Marquette is the latest in a growing group of C&U foodservice programs that are saying no plastic straws as a stride forward in eco-friendliness, including Dartmouth College, Duke University and others. Read the full story via MarquetteWire.